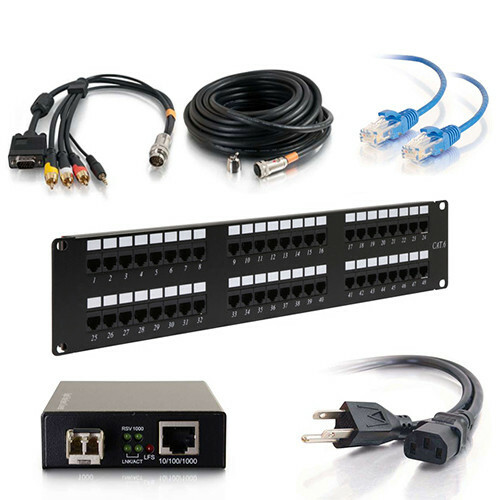 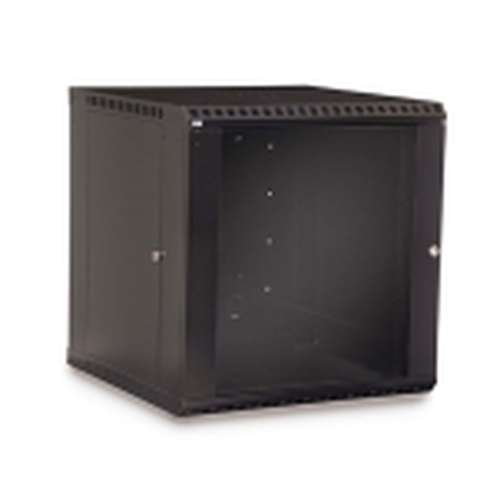 The SBX-7 is a 7u wall mount cabinet with a removable back pan for easy installation. 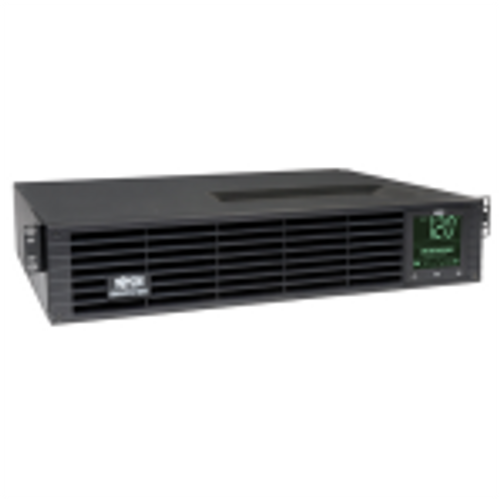 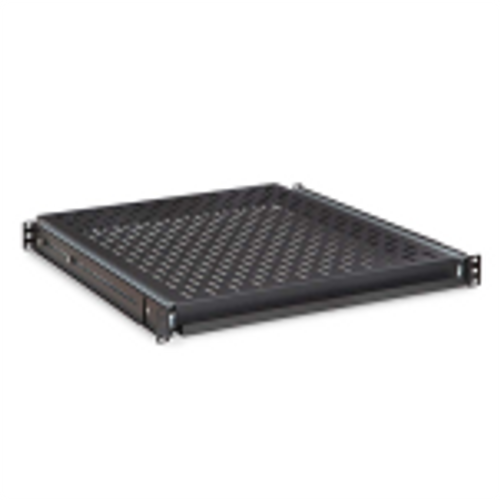 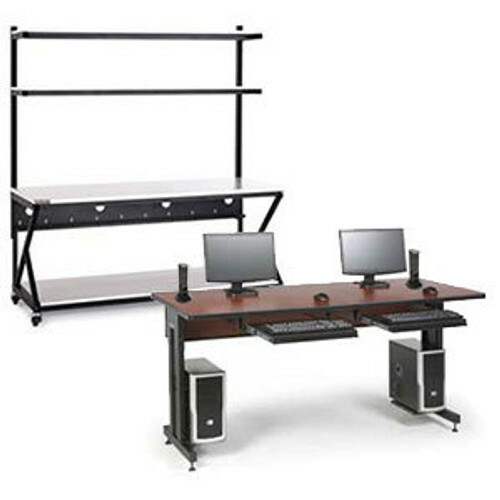 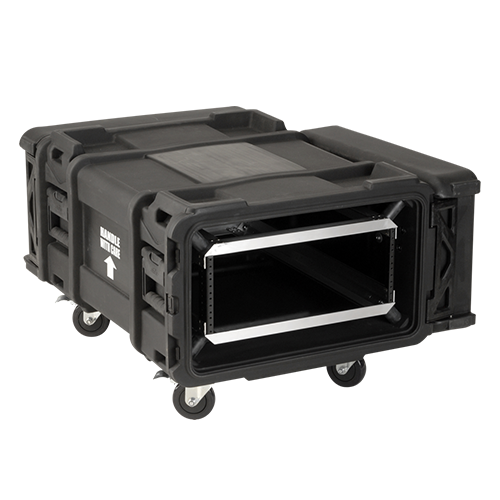 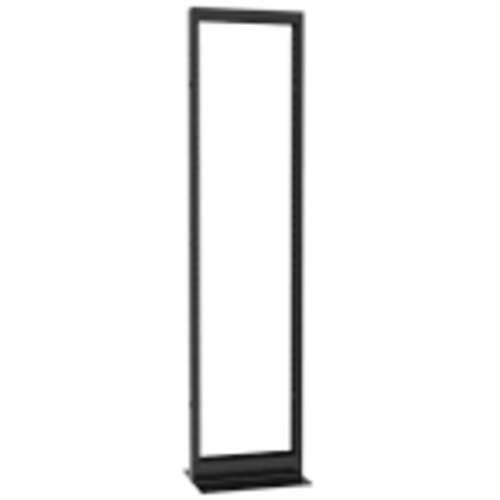 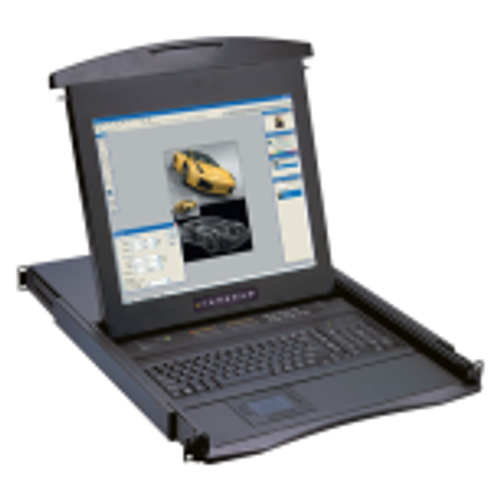 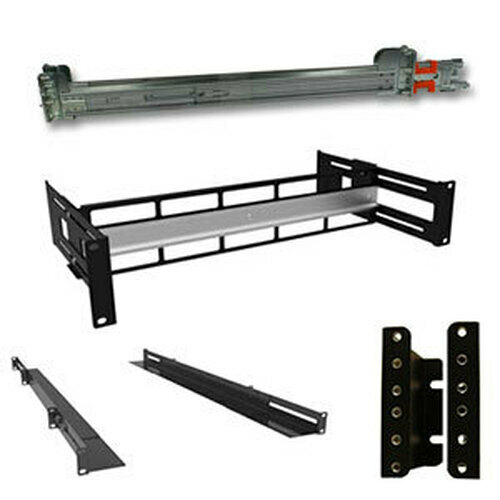 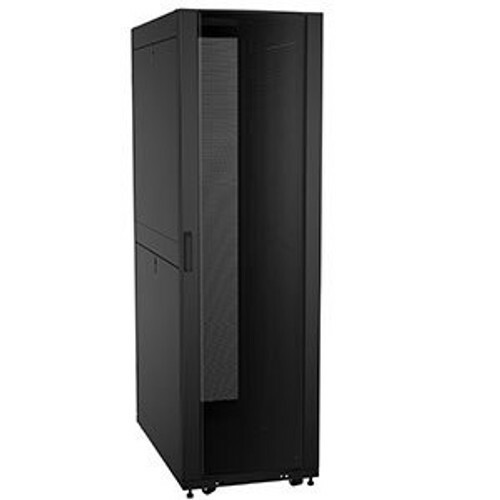 This heavy duty wall mount enclosure includes a pair of marked 10-32 rack rails. 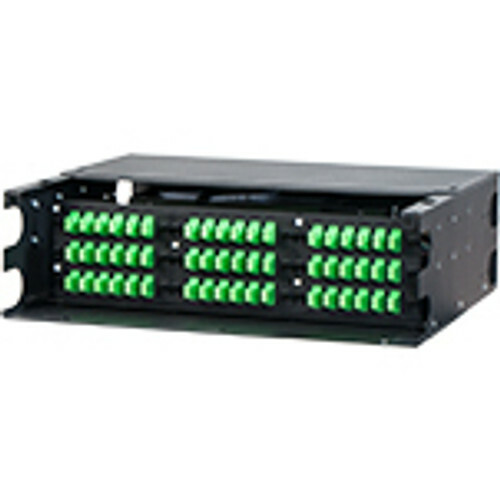 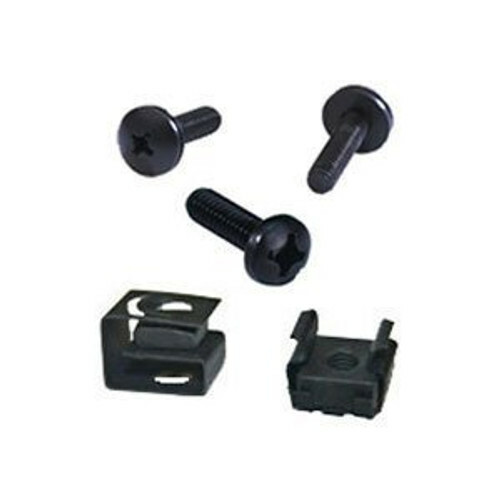 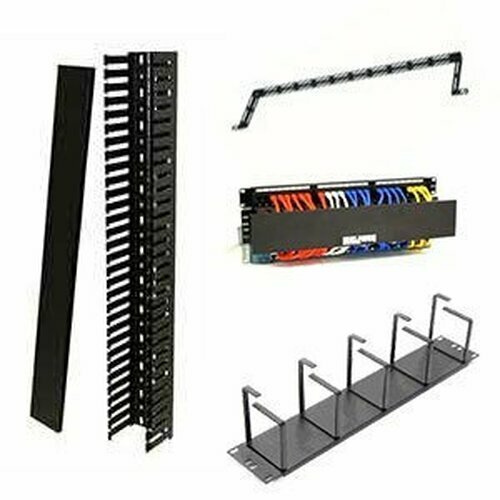 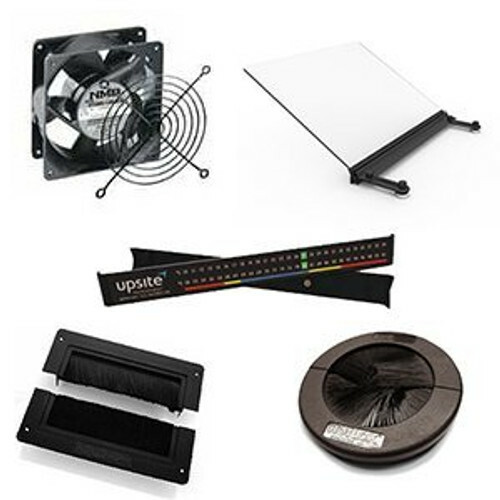 Laser knockouts throughout the cabinet add versatility for your install as you can enter cabling from the top, bottom, or rear.